Owl Card,Funny card, Funny birthday Card. 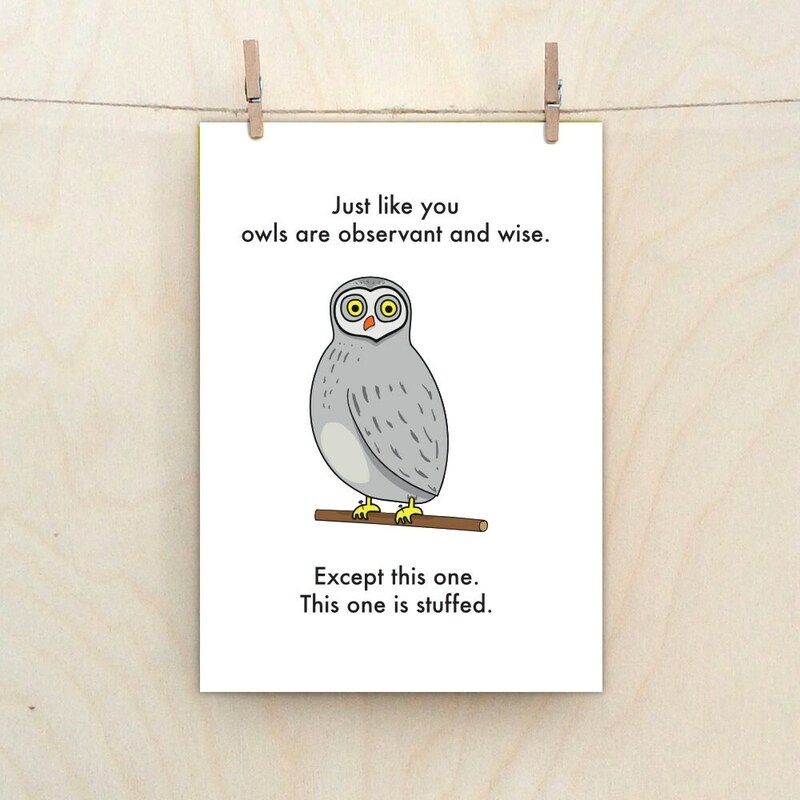 funny owl card. Some people are like animals, or birds.